Our aim is to increase the number of children achieving a good level of development in the early years. As the Derby OA plan was developing, 2016 results told us that, although achievement of a good level of development (GLD) among children receiving free school meals (FSM) was marginally above the national average, the gap in attainment between these FSM children and their more advantaged peers in Derby was very evident. The number of children overall in Derby achieving a GLD was also below the national average. Differences at ward level in 2016 were striking, with a GLD in some wards almost half that achieved in others. In 2017, Derby remained below the national average. The partnership board feels strongly that further raising achievement for all Derby’s children at this early stage is the foundation for future success. The percentage of 3- and 4-year-olds at early years providers rated as at least ‘good’ in 2016 fell short of the national average. There were relatively few outstanding providers (17% against 24% nationally). A high proportion of Derby’s pupils have identified speech, language and communication needs (SLCN). The Clarity Report (2015) highlighted significant problems in speech and language development in Derby’s most deprived wards, and found that many children across the city are not accessing SLCN support in the early years. In 2016, Derby’s children performed poorly against the individual learning goals that relate closely to school readiness, including health and self-care; self-confidence and self-awareness; managing feelings and behaviours; making relationships, and people and communities. Improving the quality of early years provision in Derby, especially in the most deprived wards, and encouraging take up of that provision, will help to ensure more children attain a good level of development and arrive at school ready to learn. We want to extend and deepen the approach Derby’s Primary Strategy Group has already trialled, with some local schools and early years settings, to support children, particularly those who are disadvantaged, in attaining a good level of development. 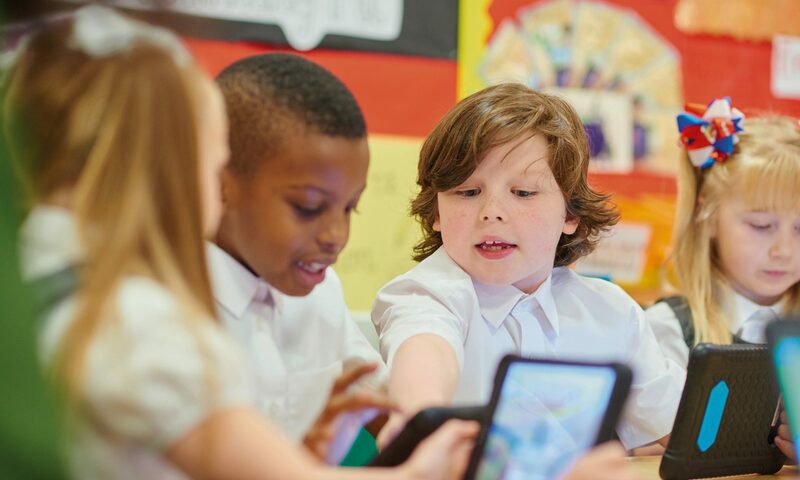 The Derby Primary Strategy Group supports attainment in early years and primary settings with work planned under 4 themes: ready to learn; rich learning experiences; high achievement and high-quality workforce. We will work with Derby Early Years Teaching School (DEYTS) to encourage Derby’s early years providers to take up proven development opportunities to raise the quality of provision across the city. We work with early years experts to review the city’s approach to speech, language and communication (SLCN), to map best practice and identify gaps in provision. We will develop an SLCN campaign and a rolling programme of intensive improvement work supporting early years using evidence-based interventions. By 2021 we will increase the number of all Derby’s children achieving a good level of development at the end of the Early Years Foundation Stage to exceed the national average.